Clinically proven to moisturize dry, flaky skin up to 12 hours while brightening the appearance of skin tone and reducing the appearance of skin discolorations. You will earn 18 LuxePoints! 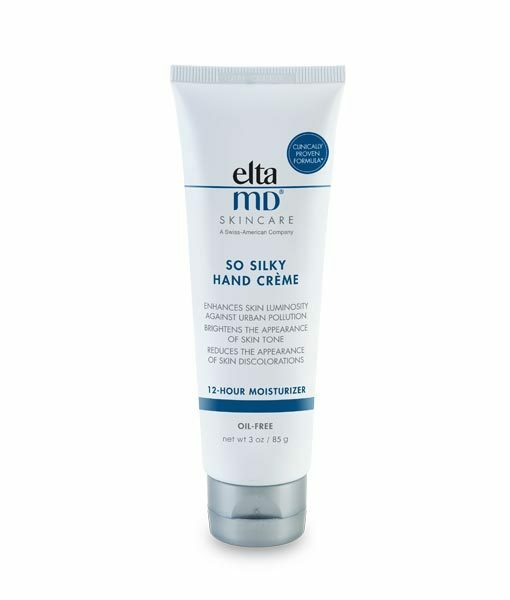 The EltaMD So Silky Hand Creme is clinically proven to moisturize dry, flaky skin up to 12 hours. And EltaMD So Silky helps maintain moisture, even after handwashing. 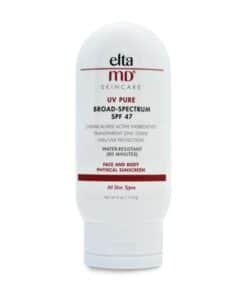 EltaMD So Silky uses sclareolide, a plant-derived ingredient that helps improve the appearance of skin discoloration. 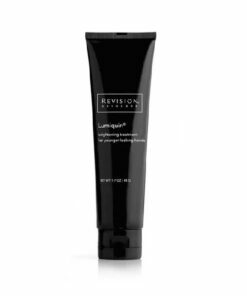 This luxurious creme enhances skin luminosity against urban pollution. EltaMD So Silky is oil-free and non-sticky, it absorbs quickly and keeps hands feeling silky soft. It is fragrance-free and suitable for sensitive skin.